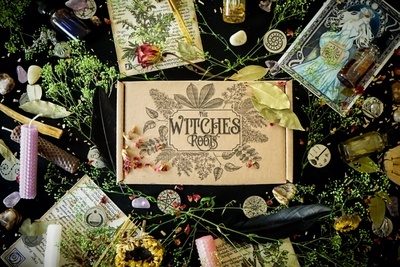 Enter your email address below to receive a notification when The Witches Roots™ by The Witches Moon® starts accepting new sign-ups! 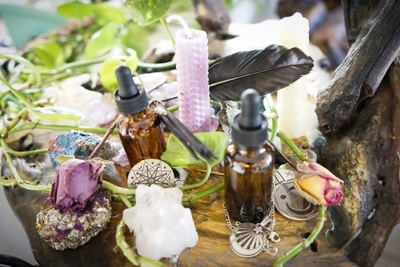 Enter your email address below to receive a notification when The Witches Roots™ by The Witches Moon® is accepting new sign-ups again. Subscriptions purchased between April 1st and 30th will receive the May Box as their first box, being shipped between May 1st and 10th. Anytime a subscription is purchased, it will always be for the next month's box. 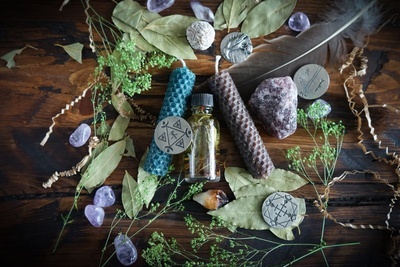 Years of research, practice and respect for the Natural Craft have gone into the making of these magickal items. 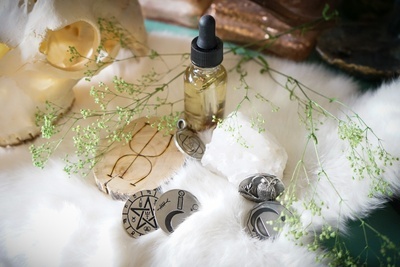 Each item in this collection has been carefully and intentionally brought into existence for the very purpose of increasing the Magick that flows through your life. Spell Coins or Magickal Talismans, etc.